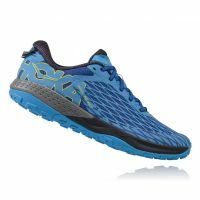 The Trailbreaker shoe, weighing only 260 grams, is suitable for versatile use in Alpine Running, trails, approaching or training. 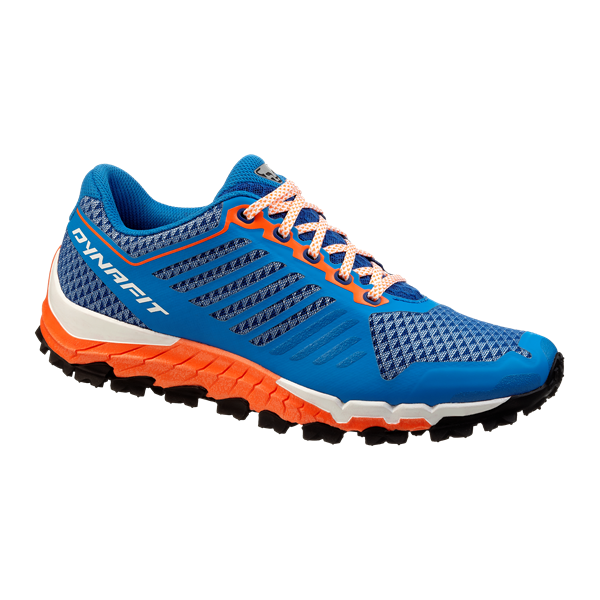 This model wins thanks to the combination of the new POMOCO sole construction and the renowned features of the DYNAFIT Alpine Air-Mesh top. 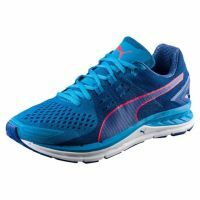 The smoothness and improved traction of the sole combine with the high breathability, the great lightness and the comfort of the top. 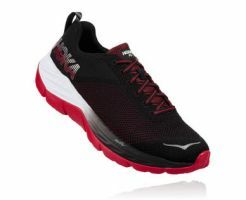 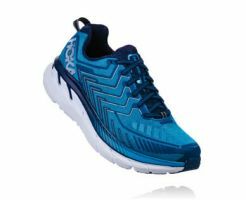 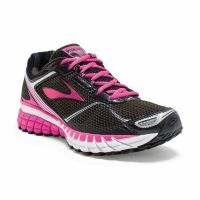 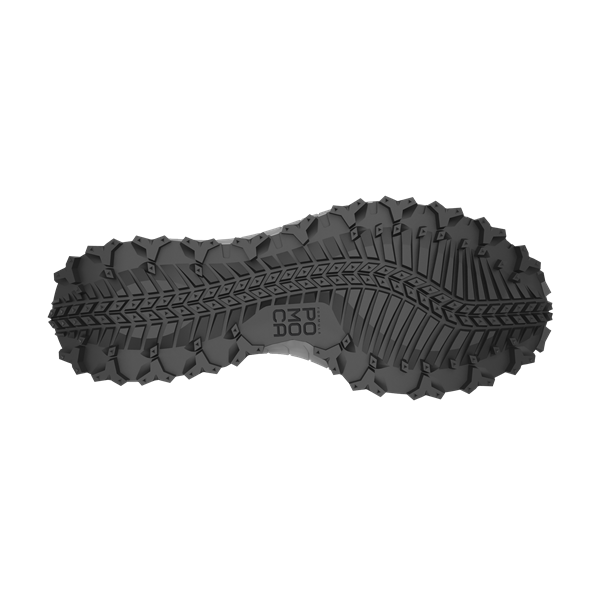 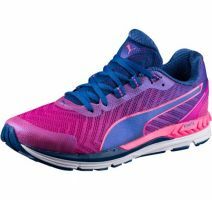 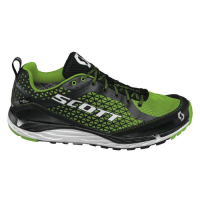 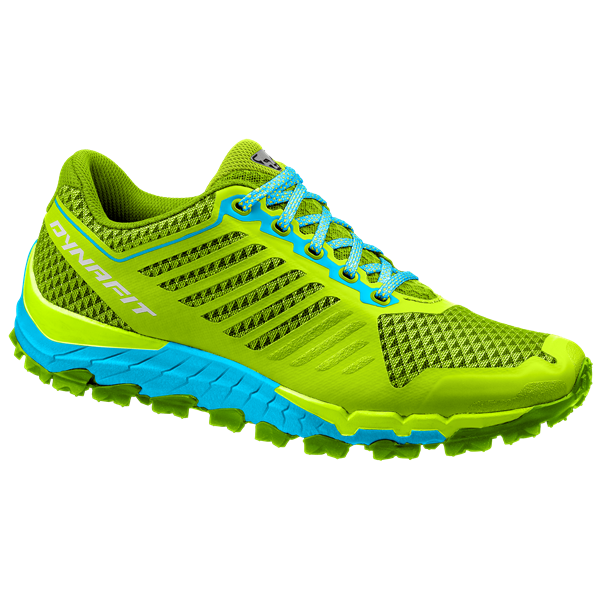 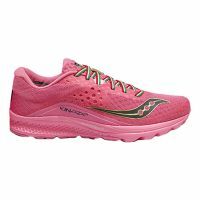 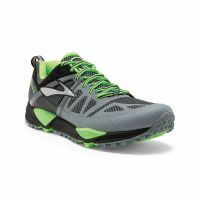 The single density Trailbreaker shoe EVA midsole is minimized to make the shoe lightweight and straight. 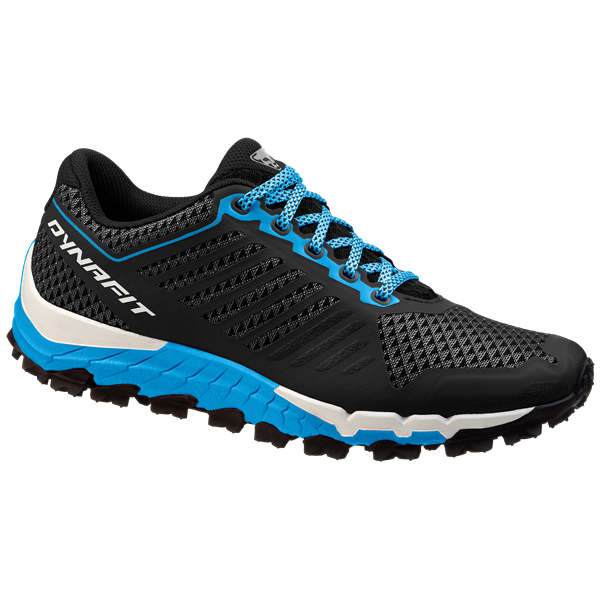 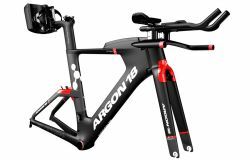 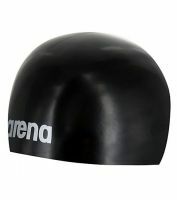 With a drop of ten millimeters this model is great for short-distance distances on changing terrains.